Great opportunity awaits. 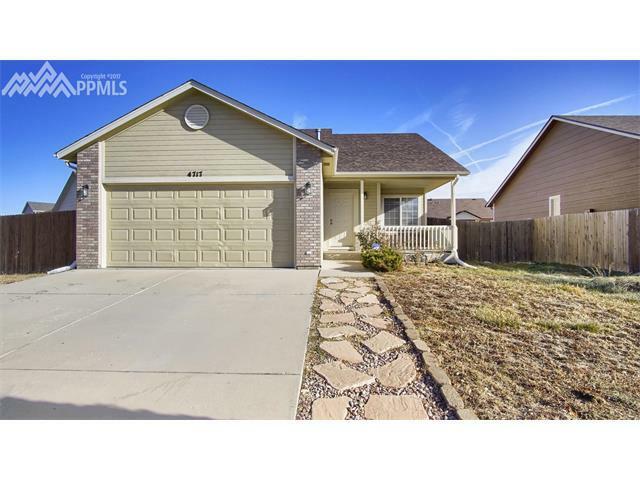 This 4 level home features 3 bedroom, 2 full baths with attached 2 car garage with a huge lot! The main floor greets you with an open concept with vaulted ceilings, living room, kitchen that also leads to the backyard. Upper level features 2 beds and full bath. The lower gives you an additional bonus room that can be utilized as an office, playroom or family room! The basement features the 3rd bedroom with a perfect space for a Man-cave.